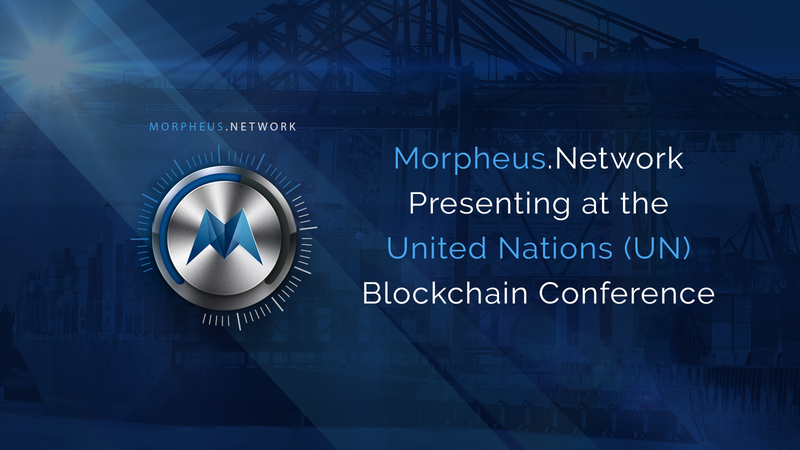 Morpheus.Network CEO will be presenting at the United Nations (UN) Blockchain Conference in China! 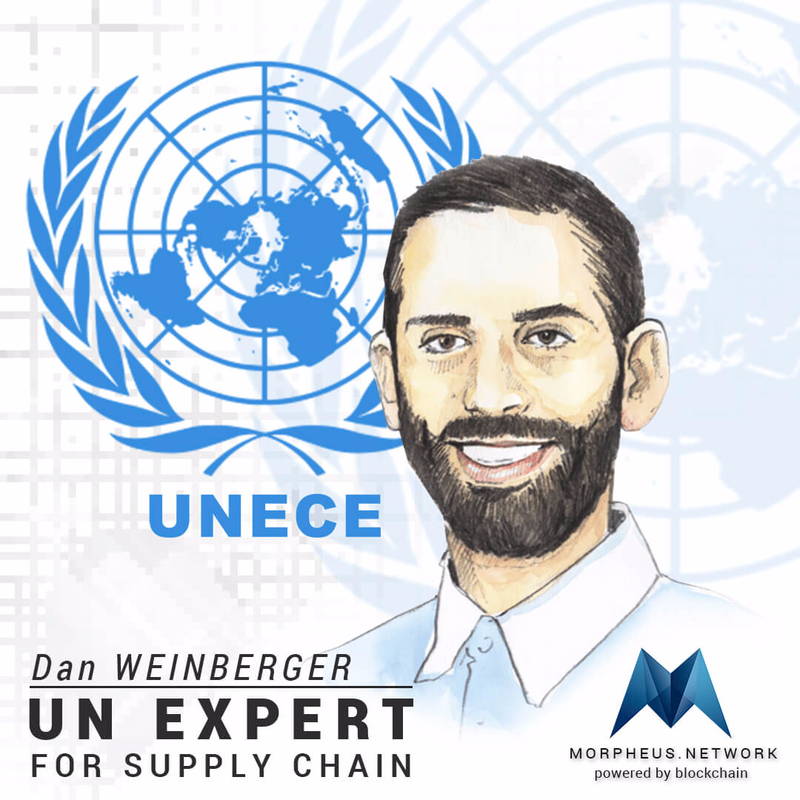 Dan Weinberger, CEO of Morpheus.Network, the cutting-edge supply chain platform utilizing blockchain technology to improve transactions, was invited by Liu Hongsheng, the President of the China National Institute of Standardization to the United Nations Economic Commission for Europe to the blockchain conference. The semiannual UN/CEFACT forum includes dozens of sessions and workshops throughout a week-long conference highlighting modern technologies such as blockchain and IoT in transport and logistics. The UN/CEFACT looks to advance their current and forthcoming projects, maintenance tasks, domain activities, and technical framework in the upcoming forum. Morpheus.Network CEO Dan Weinberger will give a speech regarding the standardization of blockchain technology and other challenges associated with implementation. Mr. Weinberger, along with former DHL CEO Roger Crook, blockchain pioneer Charlie Shrem, and other experts from various fields, are involved with the Morpheus.Network as team members and advisors. Mr. Weinberger looks forward to sharing his knowledge and experience as well as learning from other leaders within the industry. Every day, blockchain technology is reaching new users and serving new functions within and outside of the economy, and support from the United Nations will help increase its audience and awareness of its possibilities. Morpheus.Network was designed in consultation with some of the world’s largest shipping, customs & banking firms to create a full-service, global, automated, supply chain platform with an integrated cryptocurrency payment system utilizing blockchain technology. Please reach the team at support@morpheus.network with any comments or questions!